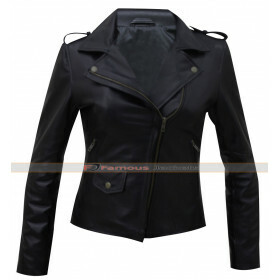 For all bike riders here we come up with the extremely stylish and bold jacket that is worn by leading TV presenter and Chief Editor Alexa Chung. 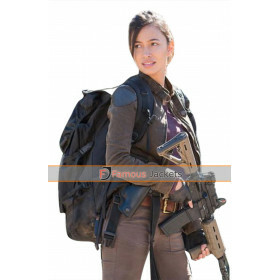 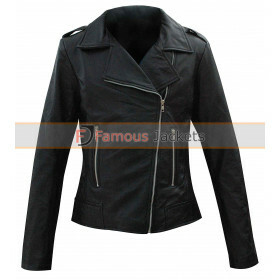 If you want to look stylish and fashionable like her than must try this leather jacket. 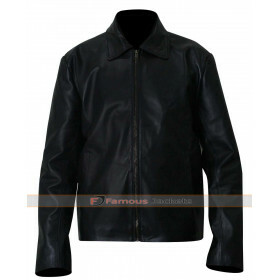 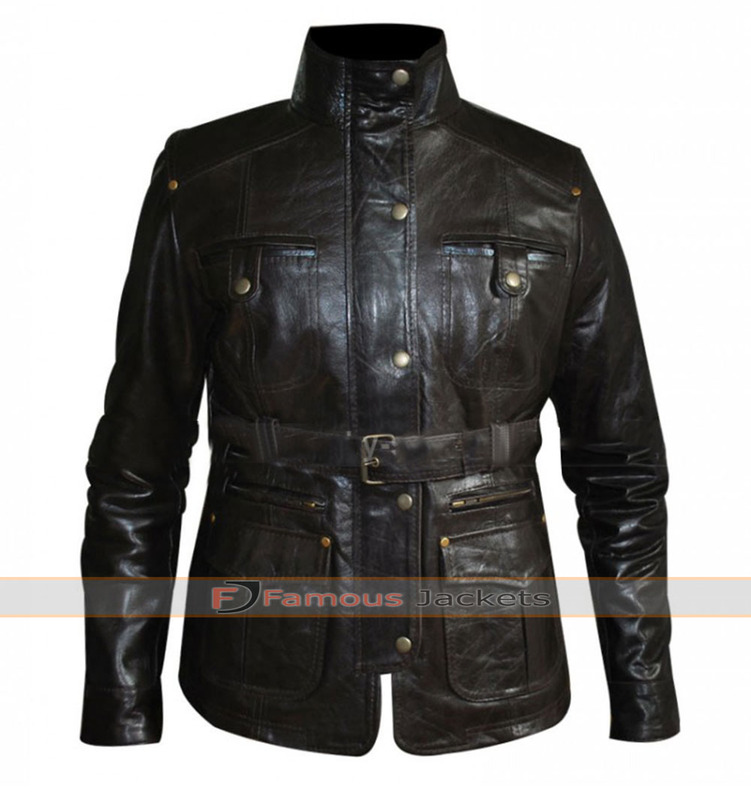 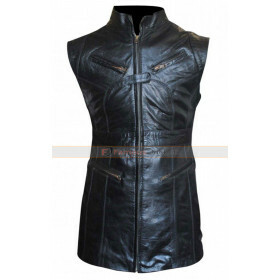 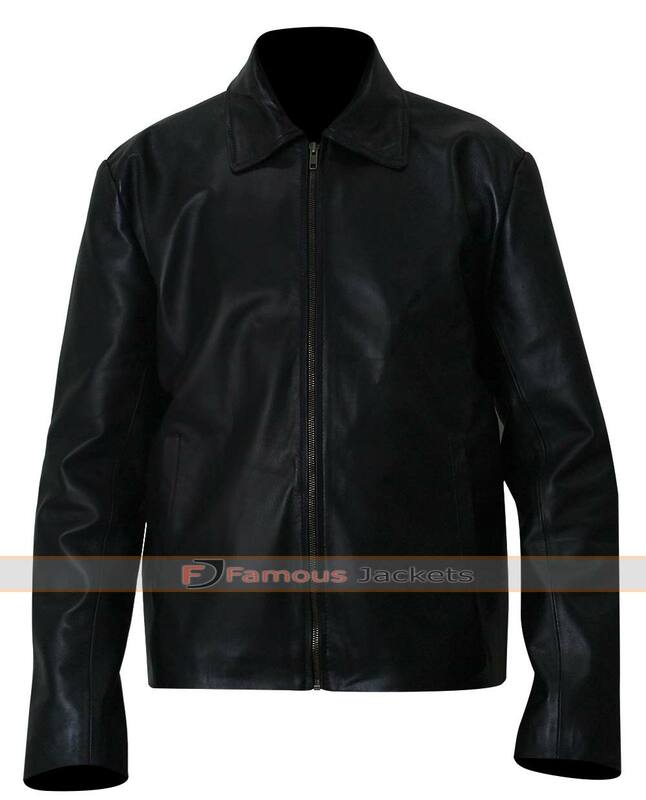 The jacket is made with genuine and faux leather. 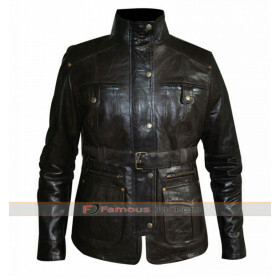 It features slim fit style that enhances your body figure and looks. 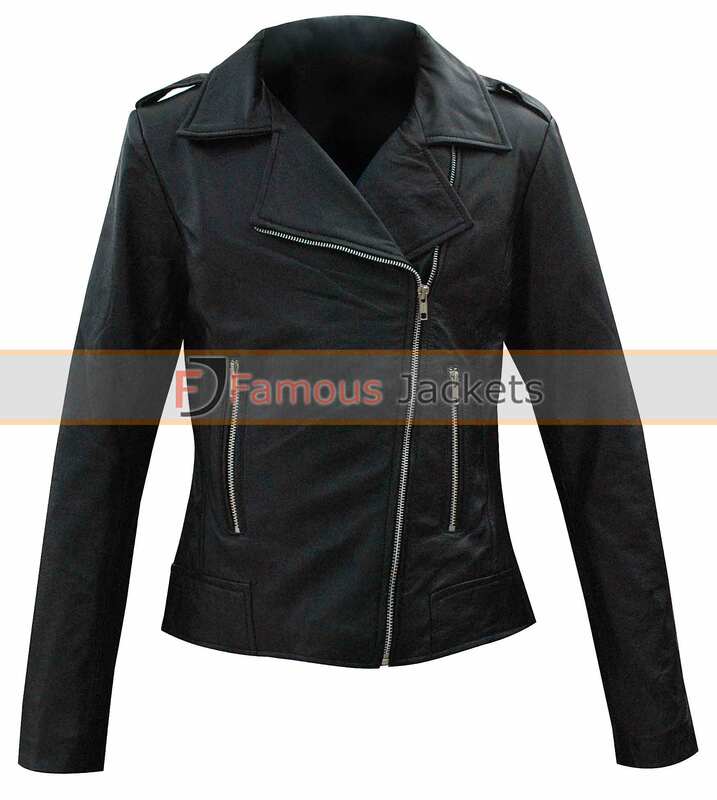 The jacket has lapel collar and front zip closure. 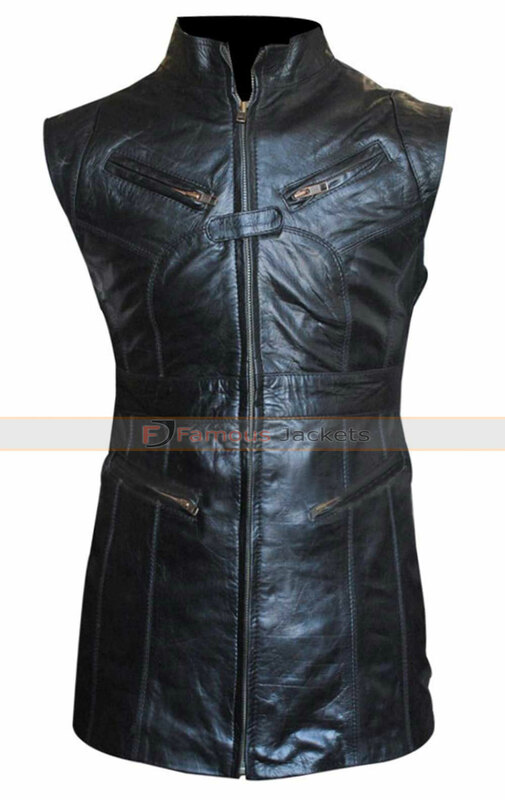 It has slim fit sleeves. 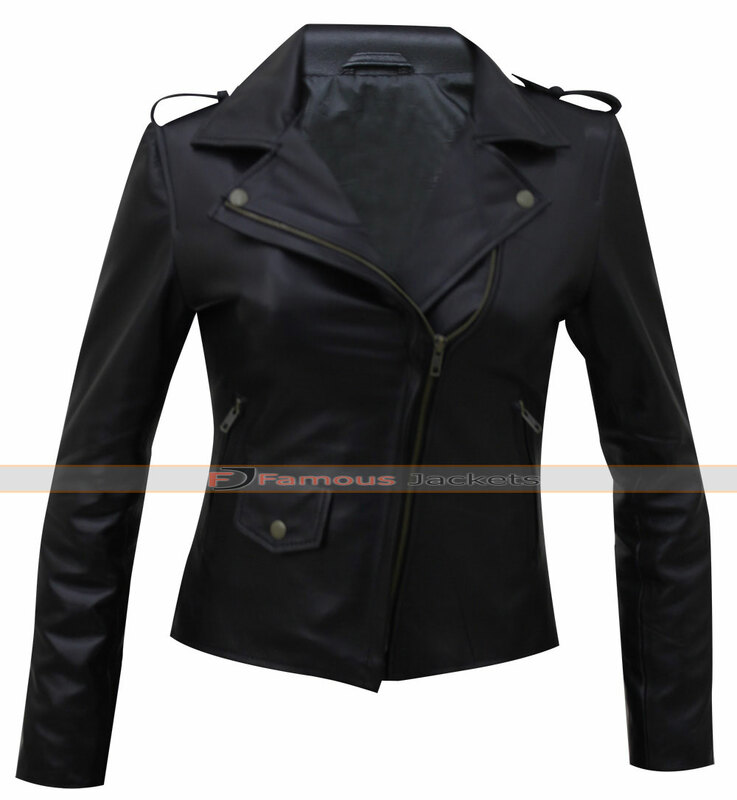 The length of this jacket is short that looks really hot with all outfits.